Samba Inn opened in 2006. Samba Inn is located in the heart of Jeffersonville, at the foot of the Catskill mountains, 2 hours from New York City and 8 miles from Bethel Woods Center for the Arts. The Inn has two guest cottages. It resides on the quaint main street of this charming creekside village. Walk to shops, bars and restaurants. The two cottages are decorated in a cozy, country style. 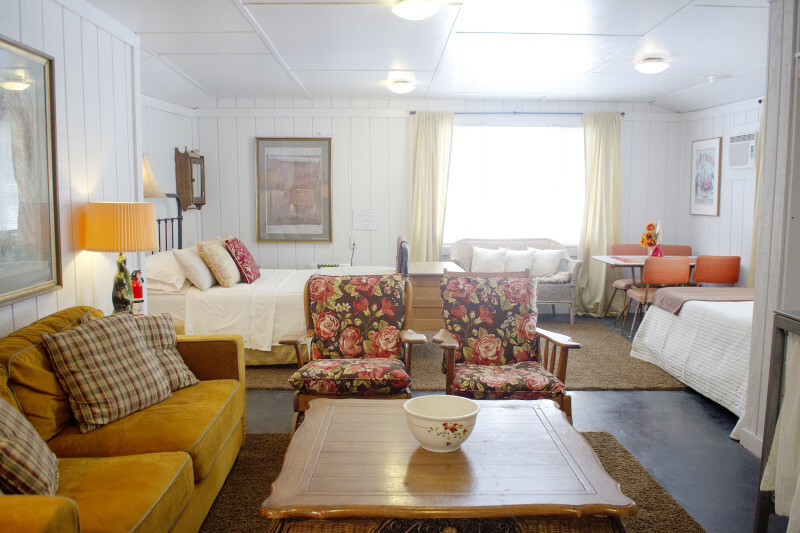 Both have a private bathroom, cable, air-conditioning, kitchenettes and sitting areas. Kids are welcome, and dogs stay free. WiFi is available. Samba Inn is open in the Spring, Summer and Fall, We are located in the heart of Jeffersonville NY. Only 8 miles from Bethelwoods and 2 hours from the George Washington Bridge in NYC. Kids are welcome! Pet friendly, dogs stay free! Great place for families with small children. Walk to shops, restaurants and supermarket. Samba Inn is close to many summer camps like Frenchwoods.